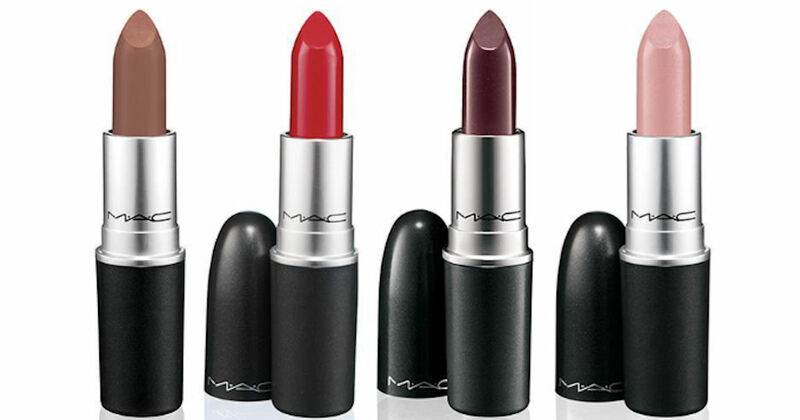 Earn free MAC Lipsticks when you return your empy containers! M·A·C accepts returns of its primary packaging through the Back to M·A·C Program. By returning 6 M·A·C packaging containers to a M·A·C counter or M·A·C Cosmetics online and you'll receive a free M·A·C lipstick of your choice! Please note, Lipsticks provided at no charge cannot be returned or exchanged. See store for details.